Valentine’s day is just around the corner. Whether you’re a good old-fashioned romantic hoping to sweep your other half off their feet, or just looking for something cool and casual, Quaytickets has got you covered. Here are our top picks for things to do in the North West this Valentine’s day. 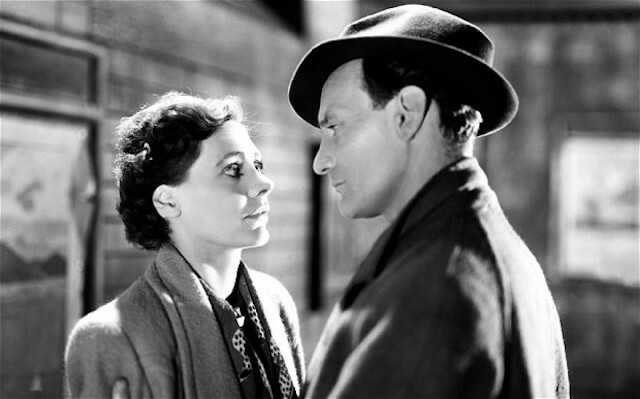 Head to Stockport Plaza for a one-off screening of Brief Encounter. A film which The Guardian once called ‘the best romantic film of all time’. 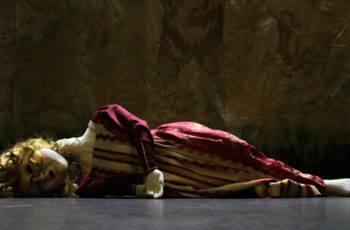 Shot mostly at Lancashire’s Carnforth railway station – a world away from Hollywood’s studio sets – the bittersweet 1945 drama centres on a woman whose suburban life is subverted by a chance meeting with a stranger. With options for champagne and pre-film dining at the historic Art Deco theatre, it’s sure to be a night to remember. 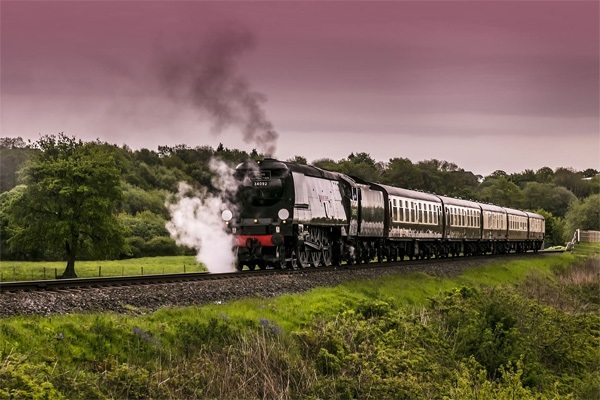 If the idea of your own romance on the railway appeals, why not head to Bury Bolton Street Station, where a steam train awaits to take you on a three-hour ride through the Irwell valley. At just £60 per-head, tickets also include a welcome glass of fizz, and a four course meal, followed by tea or coffee, and after dinner mints. One for fans of Johnny Cash, Buddy Holly and The Mavericks. Satin-voiced rocker Dominic Halpin has been described as ‘Elvis meets Sinatra’. This Valentine’s day, he’ll be playing a mix of classic country, vintage rock and roll, and original numbers at The Cinnamon Club in Altrincham. 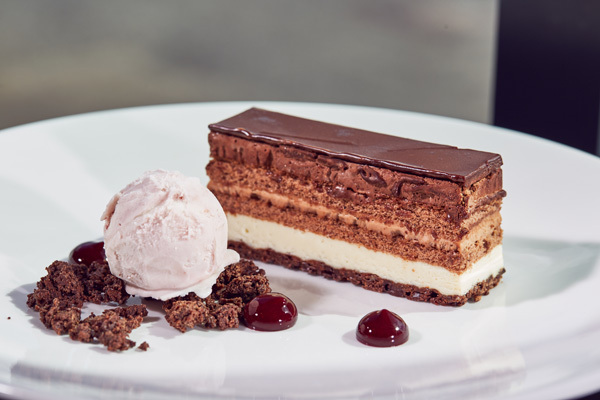 Settle down and dine in style at The Lowry’s own Pier Eight restaurant on Valentine’s night. For just £70 per-couple, you will be treated to a three course meal with a bottle of prosecco. All this as MediaCityUK and the Salford Quays light up around you. Take a look at the menu here.